Smart homes are a concept whereby the technology in your home help you adjust lighting, heating and other aspects when you are not there to help keep your energy usage low and not waste energy. So long as you have an internet connection in your home and whilst you’re away, you can ensure that no lights are on unnecessarily, or your heating isn’t too high if you are not there. 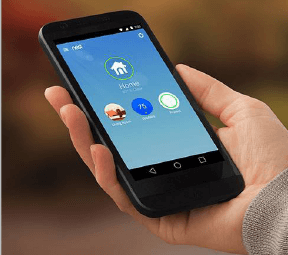 One of the key products that is part of the smart home movement is the Nest Thermostat. Nest Thermostat can be remote controlled when you are not in the home, and it can also learn and track your usage. If you are not in the home on a regular basis, or at the same point every day, it will automatically lower the heating for you if you forget to programme it, so that you save energy. It is so much more advanced than regular thermostats, the ability to programme it to record the temperature outside, so that if there is an out of season hot or cold day, it can adjust the temperature inside accordingly, so you don’t have to worry. The ability to learn and adjust your heating patterns means that you can rest assured that you are never wasting energy. It is a great way to help save money and the environment by heating the home appropriately and never forgetting to turn a lightbulb off again! 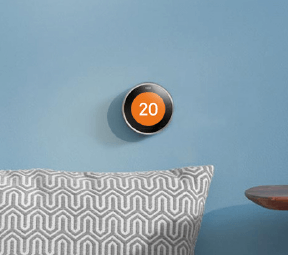 If you are interested in smart home technology and installation of a Nest Thermostat, get in touch with us at Matt Grange Gas & Oil Heating Services and we can advise on a suitable solution.